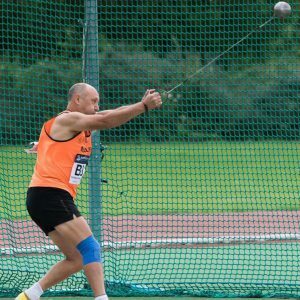 Bexley AC has two track and field teams competing in the Southern Counties Masters Athletics League. We are always looking for new members of the team, so please read on and contact one of the coaches at the club if interested. Masters Athletics requires no special membership status other than a qualifying age. Once an athlete is 35 years of age they are automatically classified as a ‘master’ and eligible to be considered for any masters’ trophy or award. Masters athletics is worldwide and there are world records for Masters in every athletics event. Bexley has both a male and female track and field Masters teams. They compete in the Kent section of the Southern Masters league. As such they compete against Kent teams as Ashford and as near as Dartford. There are also many Masters competing in road running and cross country events. 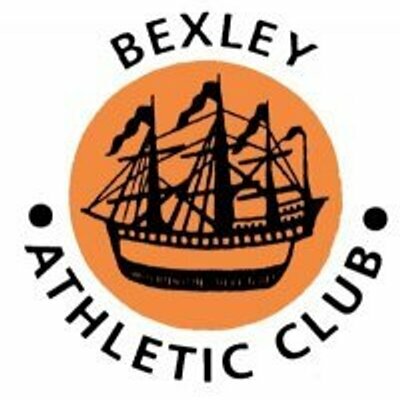 Bexley AC also has Masters athletes competing in marathons, national and Kent track and field competitions and many other events. Bexley AC also boasts former national champions. Masters Athletics is growing at a fast pace. Masters athletes are encouraged to become a member of a masters’ athletic club such as SCVAC www.scvac.org.uk or VAC www.vetsac.org.uk Both clubs retain the old name for masters i.e. veterans in their club title.